UCL-Energy Professor Phillip Steadman has responded to an article in the Guardian, supplying recent research insights from 'High-Rise Buildings: Energy and Density' project. "Your article (What would a heat-proof city look like? theguardian.com, 15 August) has some good and workable ideas about making roofs and roads reflect more sunlight. But the modifications to tall buildings by adding planting and “dynamic shades” are just tinkering with problems that shouldn’t be created in the first place. Recent research in Hong Kong and London has shown that energy use increases very sharply with increasing height of buildings. 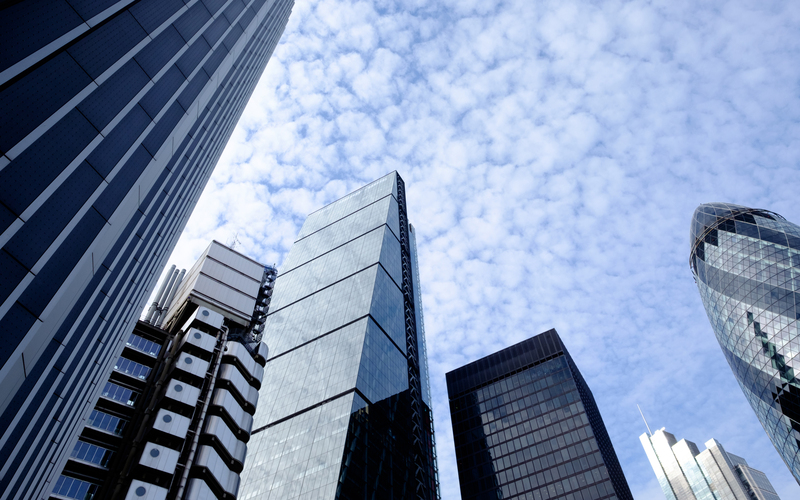 British offices on 20 storeys have twice the carbon emissions of comparable offices on five storeys. The property industry assumes that tall buildings have to be air conditioned. And the popular wisdom is that building high is necessary to save land. But just look at the two Al Bahr towers in Abu Dhabi pictured in the article, surrounded by acres of open space. In fact high densities can be achieved in low-rise developments in streets or courtyards. The research he alludes to was recently completed at the UCL Energy Institute by Professor Steadman and his colleagues on ‘High-Rise Buildings: Energy and Density’, funded by EPSRC. The project found that high-rise residential and office buildings are indeed, more energy intensive that low-rise per square metre. Find out more about the project and the projects results here.